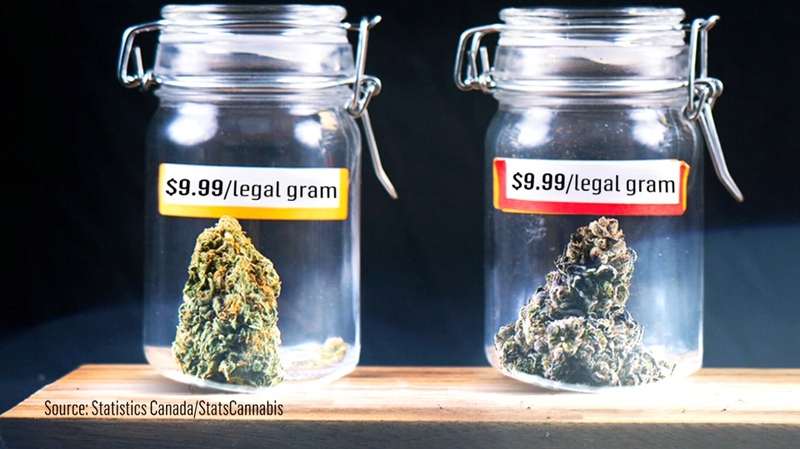 The difference between legal and illegal prices is even more dramatic, with a gram in regulated stores averaging $9.99 per gram compared to less than $6.40 on the black market, some 36 per cent cheaper. 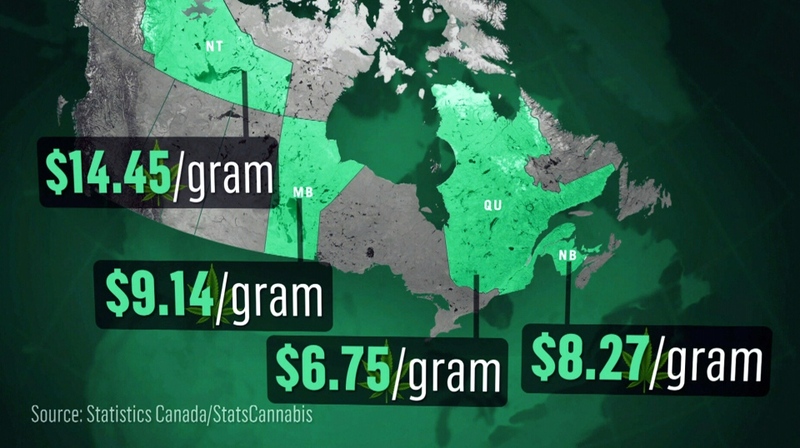 "When the government tries to restrict and limit access, they increase the prices of the available legal supply but consumers always go where there's a deal," according to Vancouver-based cannabis advocate Jodie Emery. "Seventy per cent of total cannabis that's being consumed was purchased illegally, 30 per cent was from legal sources," said James Tebrake from Statistics Canada. 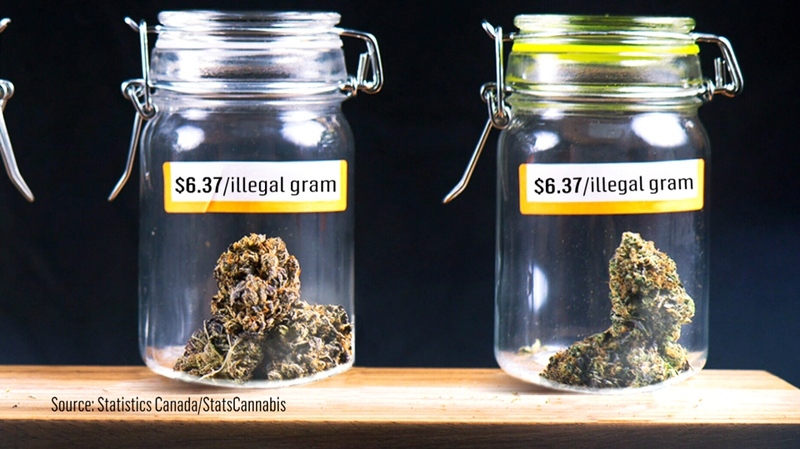 This article has been corrected to state the difference between legal and illegal cannabis is that illegal cannabis is 36 per cent cheaper.